The Sisters of Notre Dame de Namur Tri-Province Development team raises awareness and provides financial support for the Sisters of Notre Dame de Namur. 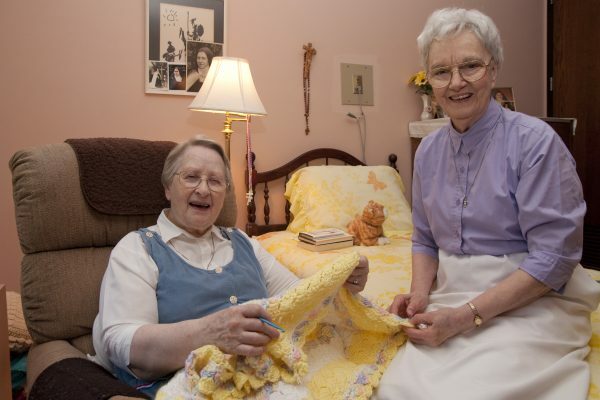 The Development staff and the Board of Directors acquires funding for the Sisters in retirement and in active ministries through development programs in support of the mission of the Sisters of Notre Dame de Namur. The Sisters have worked and continue to work in various ministries across the globe ranging from the education of the poor to that of lessons of sustainable living in third world countries.